“As a Fashion Designer I am interested in innovation, forward thinking, and creatively inspired designs for women’s wear. 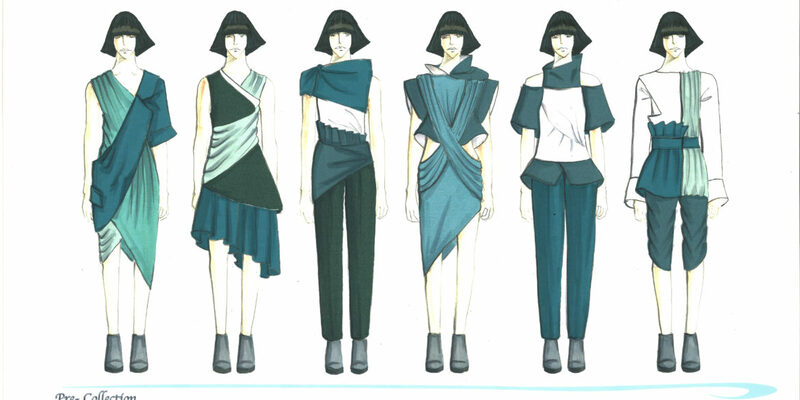 My approach is to transform concepts into well designed collections, such as theme, idea, trend, color, fabric, and trim direction” – Bowen Quan. 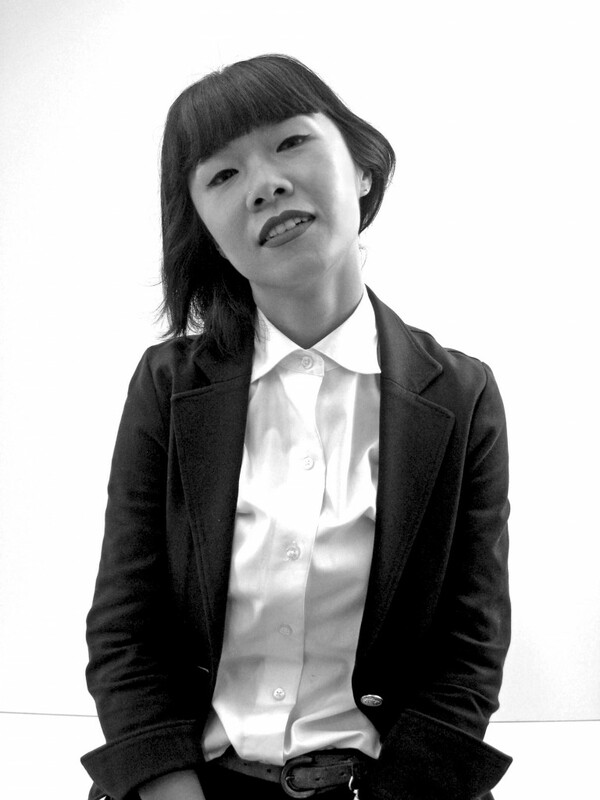 Bowen Quan, BFA Fashion Design student, was born in Qingdao, China. 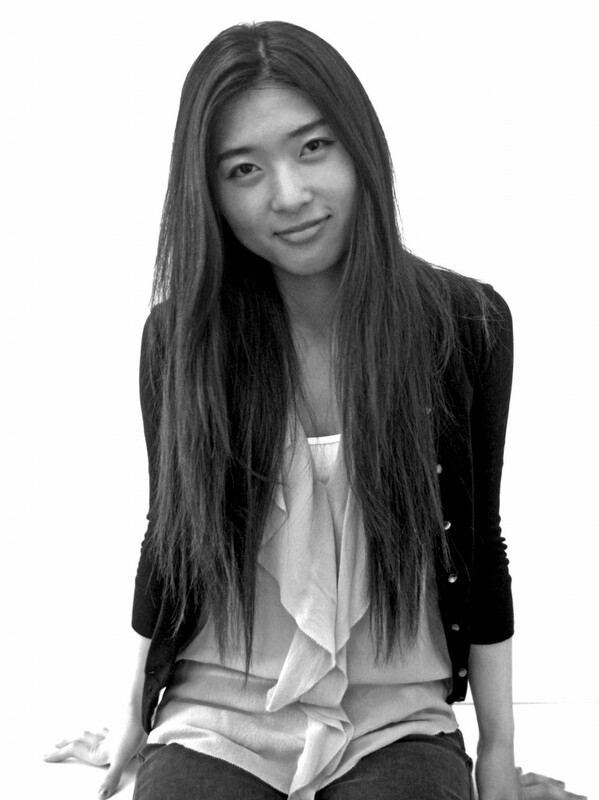 After completing high school in China, she moved to San Francisco to further her interest in Fashion Design at Academy of Art University. 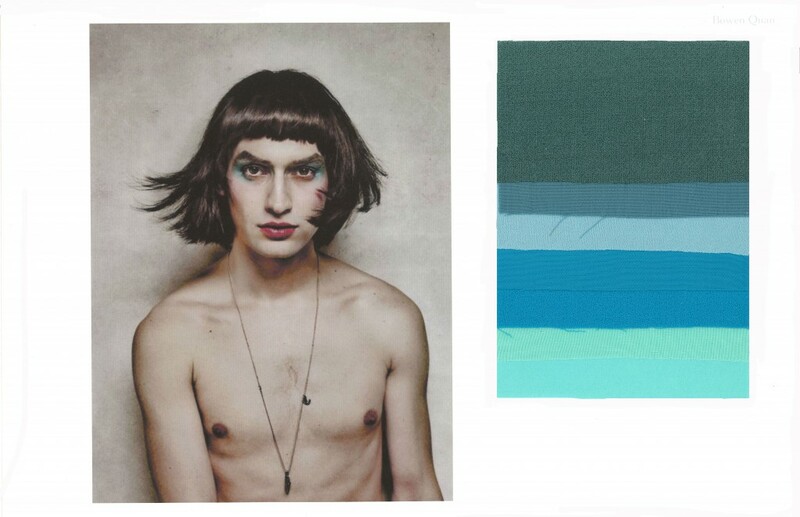 Her graduation collection was inspired by the ocean, which in Chinese culture represents women, mothers, and home. 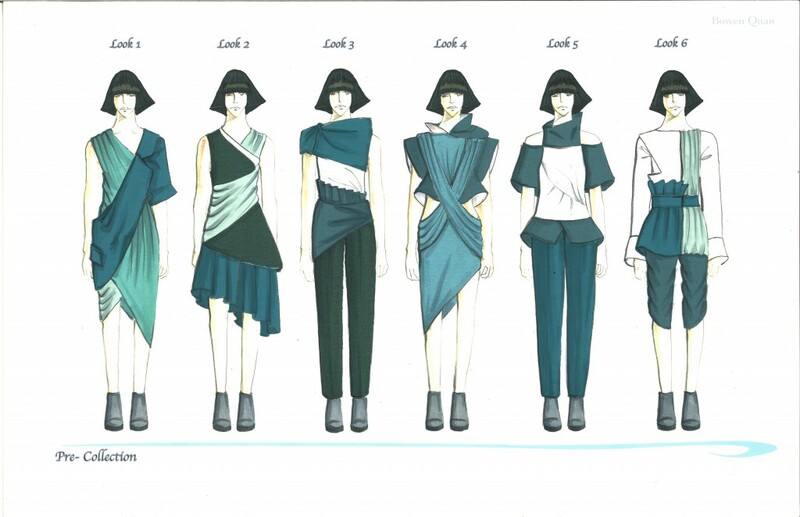 She emulated the ocean in her designs by using blue woven suiting and jersey that twisted together to look like the movement of the water. 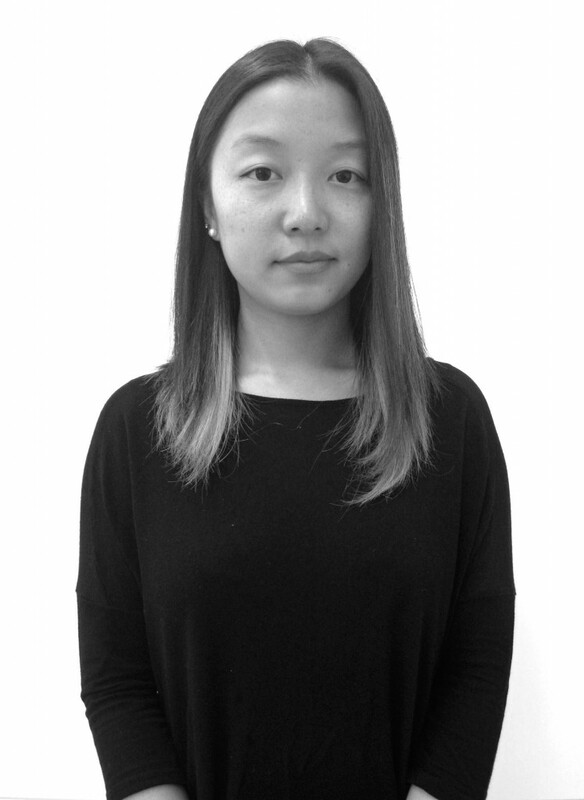 Bowen collaborated with MFA Jewelry and Metal Art Design student, Yucen Wavy Tang, to create her collection that will walk the runway for Academy of Art University’s Graduation Fashion Show. Bowen: No matter where you go and study, don’t change your major or lose your passion. Even when it was tough, I never gave up. B: Do what you need to do to get it done. Have good time management, eat well, sleep well, and focus on your work above all else. B: Whatever you are, be a good one. 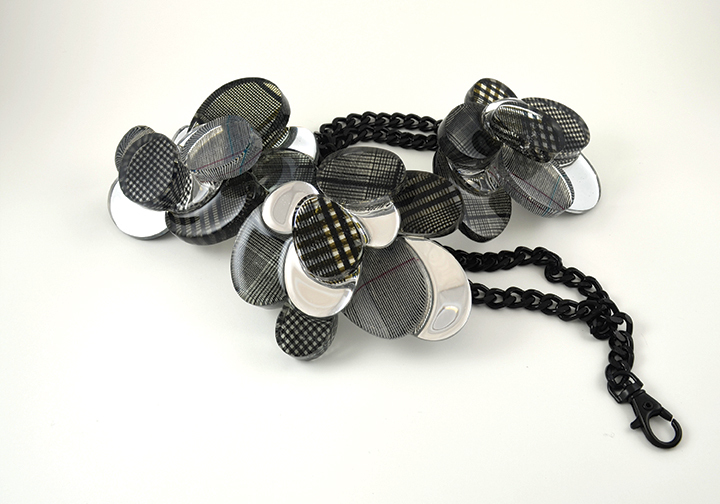 Yucen Wavy Tang, MFA Jewelry and Metal Art Design student, was born and raised in Wuijiang, China. Before attending Academy of Art University, she earned a Bachelors Degree in Architecture from Suchow University of Science and Technology in China. Her work had the honor of being featured in last year’s Academy of Art University Spring Show and was awarded the Director’s Choice Award. For her graduation collection, she collaborated with BFA Fashion Design student, Bowen Quan, to create jewelry pieces to accompany Bowen’s collection. 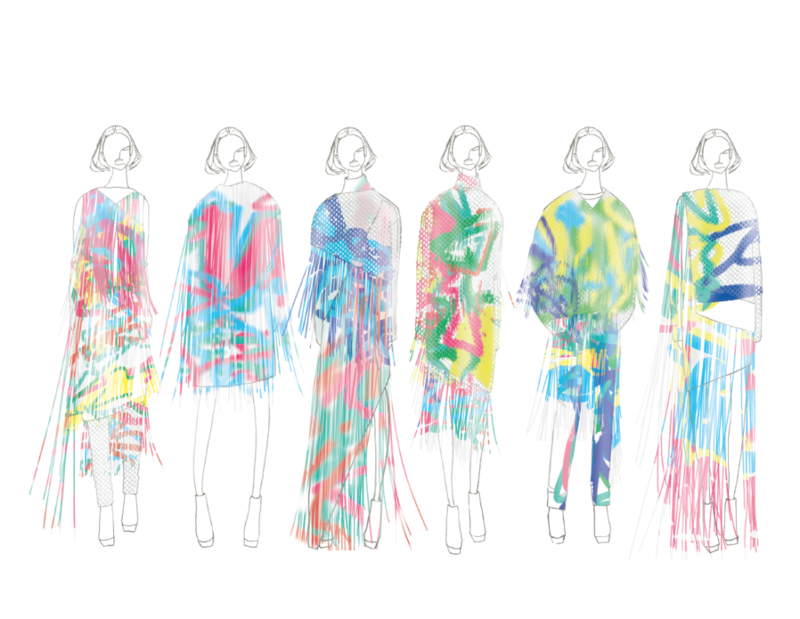 Yuko Okudaira, BFA Fashion Design student, was born and raised in Kumamoto City, Japan. While attending Academy of Art University, she has interned at both Mansoor Scott and Micaela Greg. 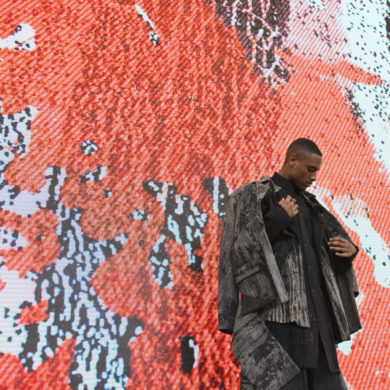 For her graduation collection, she found inspiration from the skate park near her home and the graffiti that she sees there. She is using solely white cotton twill, polyester mesh, and lycra knit jersey. She spray painted on the fabrics to create the effect of graffiti on a wall. Y: Enjoy the process, focus on your work, and be nice to those around you. Y: A 2013 FALL/WINTER Dries Van Noten’s Fuchsia Feather Dress.